Innovative Percussion is dedicated to providing the percussion world with professional products of unequalled quality and distinction. Each mallet is carefully crafted to insure product integrity and the quality needed to achieve the highest standards of today's percussion excellence. 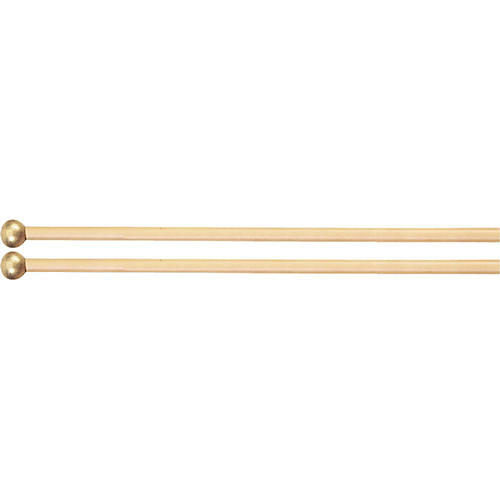 Innovative Percussion has stated that they feel the attention given to detail and design of professional keyboard instruments deserves a mallet parallel in quality and that their attention is to provide the performer with superior tools that produce the warmest fundamental and the darkest timbre.